The AIChE-DVS offers a series of technical talks on diverse topics in Chemical Engineering for Continuing Education and Professional Development Credit to Engineers in the Delaware Valley Region. Dr. K. M. Yenkie will be delivering a seminar in this series on June 19, 2018. 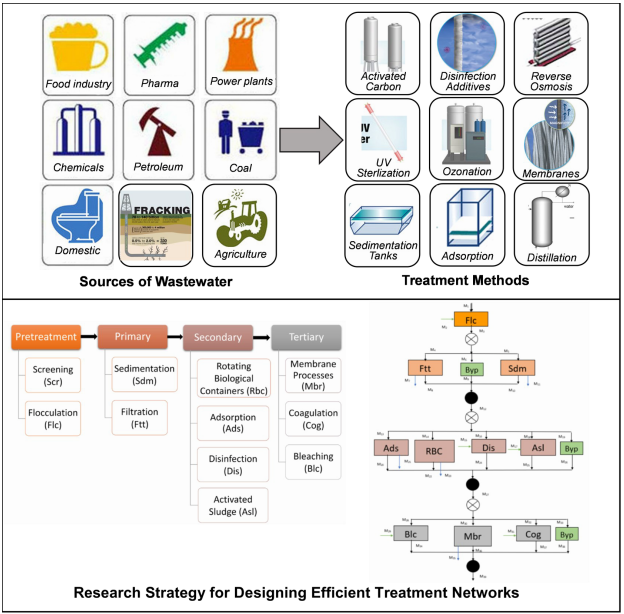 The topic of her seminar is ‘Generating Efficient Wastewater Treatment Networks’.